This project aims to research and document the building of a new baroque organ at the Orgelpark in Amsterdam. This concert venue in Amsterdam, founded in 2007, has an extensive collection of instruments, including a replica of a medieval organ and three Romantic organs. The new baroque organ that is to be built will be more than just an ordinary baroque organ. The main research question is how the process of building the instrument can be used as an innovative way to study performance and composition practices, listening practices, and organ building practices. The primary interest lies in how the organ can be used in relation to both contemporary and historically oriented ways of making music. The research focuses specifically on how knowledge, techniques and craftsmanship are developed in the practice of building a new baroque organ. The construction of the baroque organ dovetails with the international trend of research organs. These instruments of knowledge create experimental situations: they can be ‘read’ and queried with regard to a diverse range of questions. 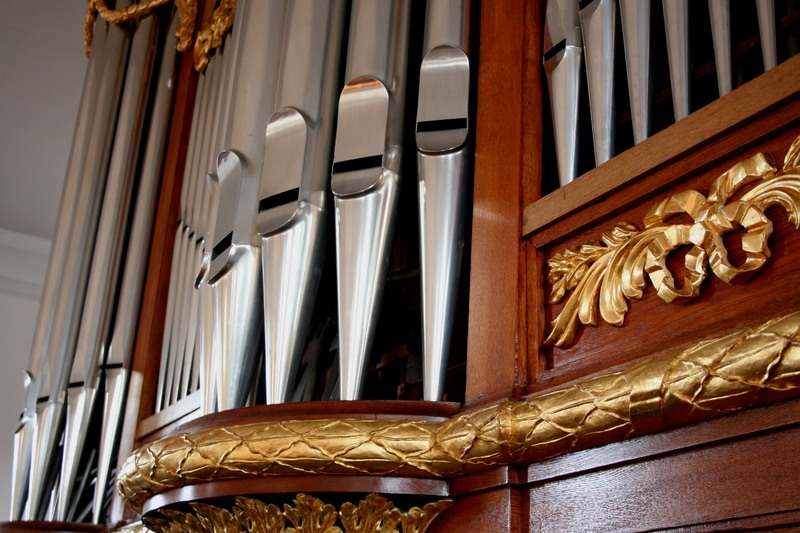 The baroque organ project thus hopes to contribute to an exchange of insights between fields such as new musicology, science and technology studies, sound studies, and artistic research. Main researcher: Dr. Peter Peters. For more information on this project, see the (external) blog.